There’s nothing more satisfying than a ripe, buttery avocado spread across a crisp piece of toast for breakfast. 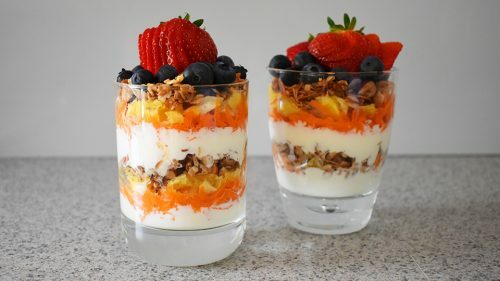 But sometimes it’s nice to change things up by adding a new texture or flavour. Why not give your avocado on toast that something extra? 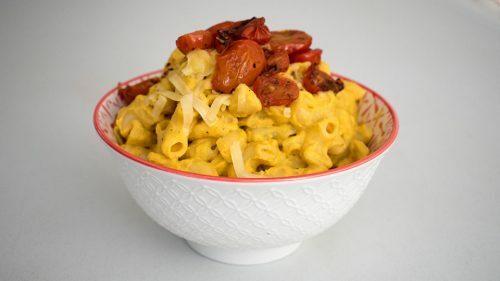 Add seeds for some crunch, introduce colour with bright red tomatoes, or go for a tangy take on the popular dish by crumbling over some feta cheese. Begin with your basic avocado mixture – mash an avocado with a fork until smooth, season with salt and pepper, and mix to combine. Then it’s as simple as adding one of the below toppings to make your avocado on toast a little bit fancy. 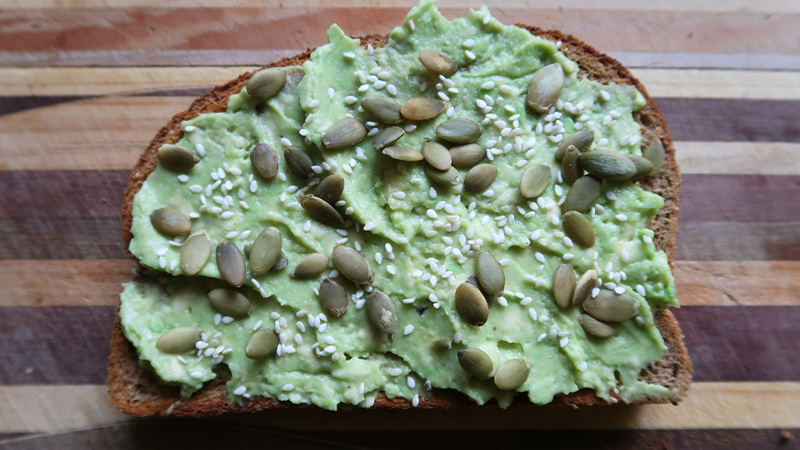 A great way to enjoy avocado on toast is to top it with seeds. They add a lovely crunchy texture and give the avocado on toast a slightly nutty quality. 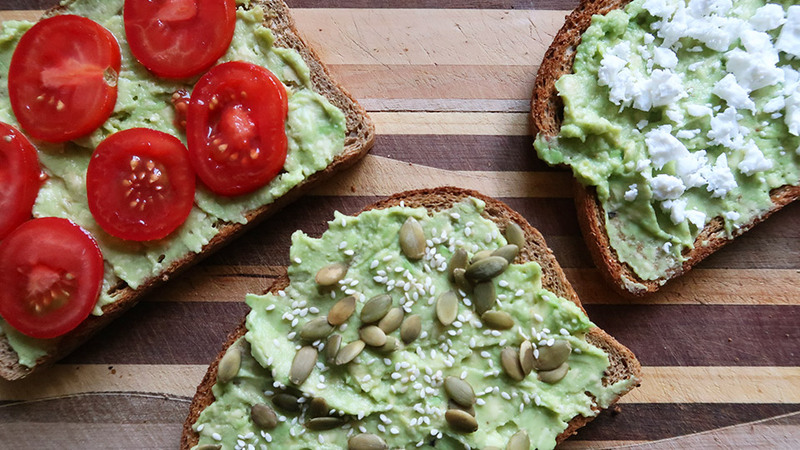 Simply sprinkle some sunflower seeds and sesame seeds over your avocado on toast – it not only looks pretty but tastes good too. 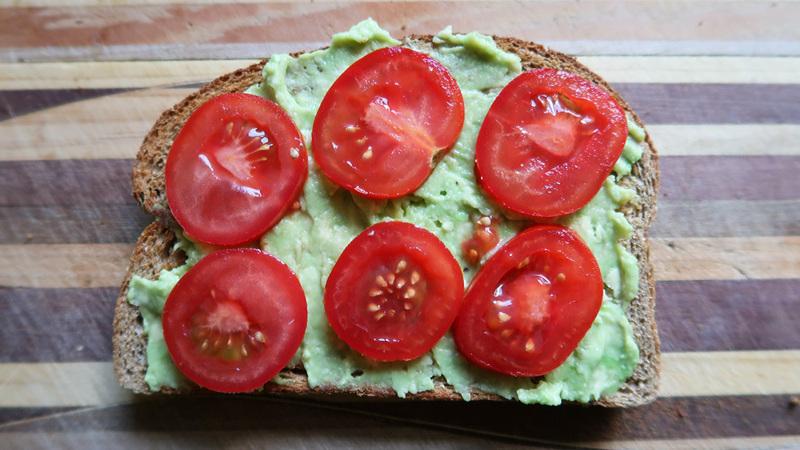 Finely slice some blushing red tomatoes to layer on top of your avocado on toast. But here’s a tip: opt for vine-ripened or cherry tomatoes because they’ll add an incredible layer of flavour to your avocado on toast. The tomatoes bring another fresh ingredient to this dish, along with that all-important Vitamin C.
If you love a savoury breakfast, then you’ll love crumbling some feta cheese over your avocado on toast. 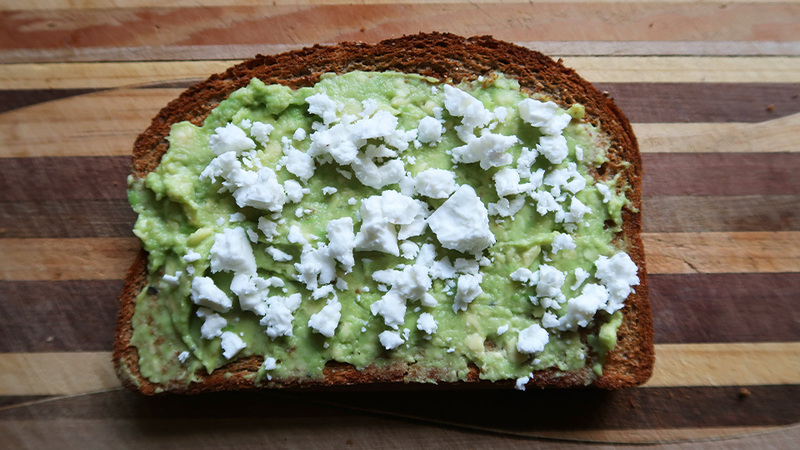 Greek feta, in particular, will add a rich, slightly tart and salty quality to your avocado on toast, giving it a nice contrast. Add a squeeze of lemon juice if you really love playing with those sour flavours. How do you pimp your avocado on toast? Share your tips in the comments section below.